The Range Rover sits at the top of the entire range as a flagship offering from the British car manufacturer. And now the company has released a small animation clip which highlights the design evolution that the iconic SUV went through in its tenure spread across five decades. The Range Rover is manufactured in the UK and exported to more than 170 global markets. The company has sold more than one million units of Range Rover till date. 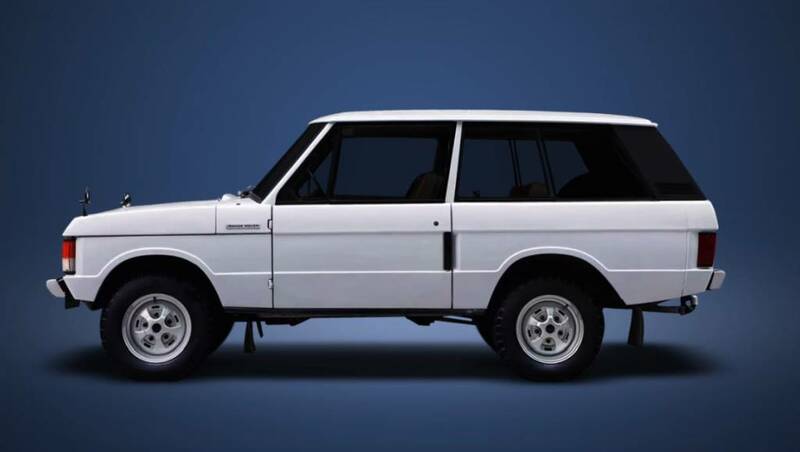 1970 Range Rover Classic (two-door): While the Velar prototypes had initiated a design direction, it is in 1970 when Land Rover brought the Range Rover Classic. This SUV got a clam-shell bonnet, a straight section waistline and a split gate. 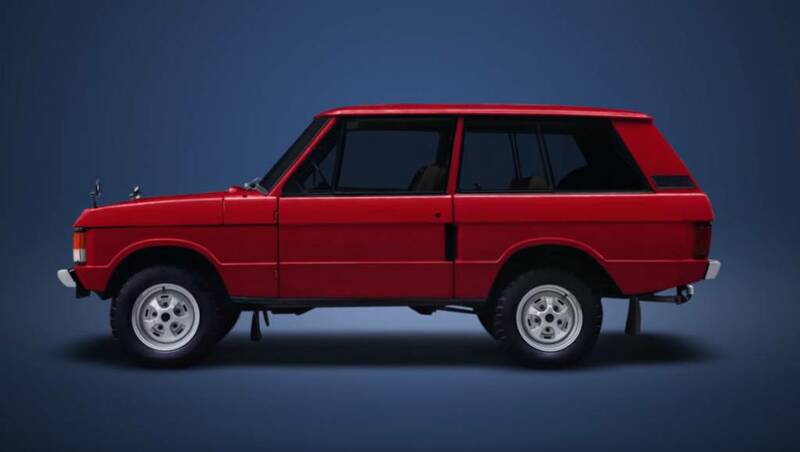 What made it more important was that the Range Rover was the first SUV to get permanent four-wheel drive system. 1973 Range Rover Classic (Suffix C): Floating design, a design trait that is currently popular with many hatchbacks like the Hyundai Elite i20 and the Tata Bolt was something that Land Rove introduced back in 1973. 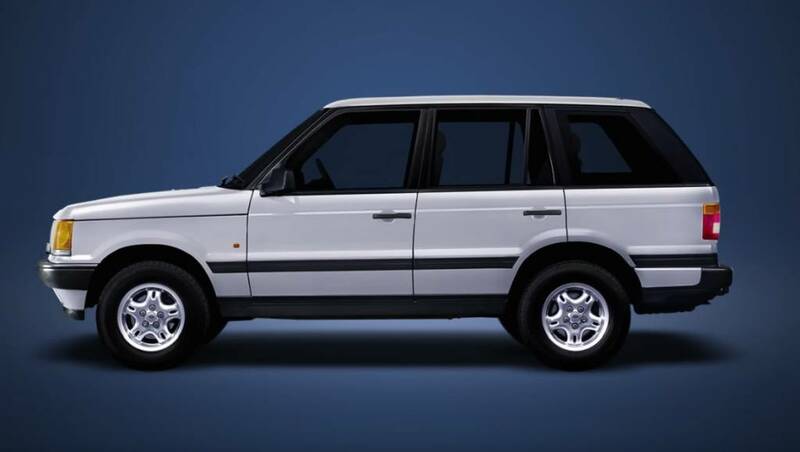 1994 Second-generation Range Rover (P38a): The Land Rover Range Rover launched in this year got all-new design with rectangular headlights. It was also the first time that a Land Rover vehicle came with a direct injection diesel engine. 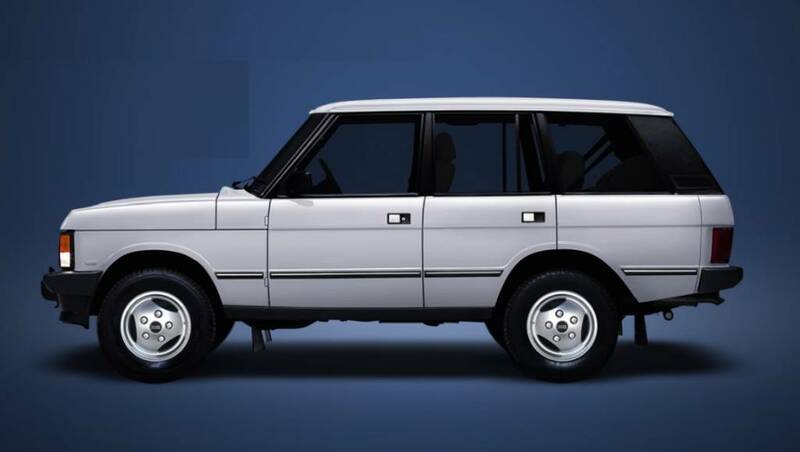 2001 Third-generation Range Rover: In this year, Land Rover was under the ownership of BMW. It is said that the Range Rover was to share parts, components and also the electronics with the 7 Series then. 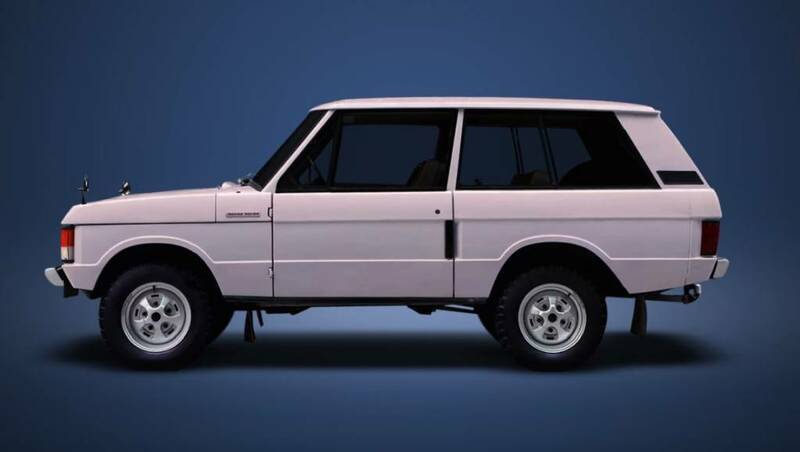 The main change that the Range Rover received was monocoque body that made it lighter and more efficient than the previous generation offerings. It is also the first model to get the vertical side vents. 2012 Fourth-generation Range Rover: After more than a decade, Land Rover launched the new-gen Range Rover which was also the world's first aluminium SUV. The vertical side vents then became more of a design trait and was repositioned on the front doors. 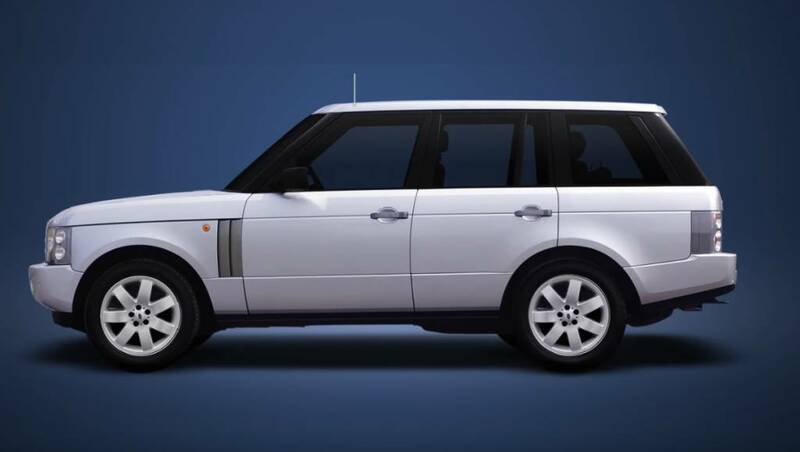 In 2014, Land Rover stretched the wheelbase of the Range Rover by over 200mm and brought in the Autobiography extended wheelbase edition. Last year, there was an even more exclusive and premium SV Autobiography launched that boasted of a new graphite and polished chrome grille. In 2017, there was a souped up 550PS 5.0-litre V8 supercharged motor. This SUV shares its V8 engine with the Range Rover Sport SVR and produces 680Nm of torque. 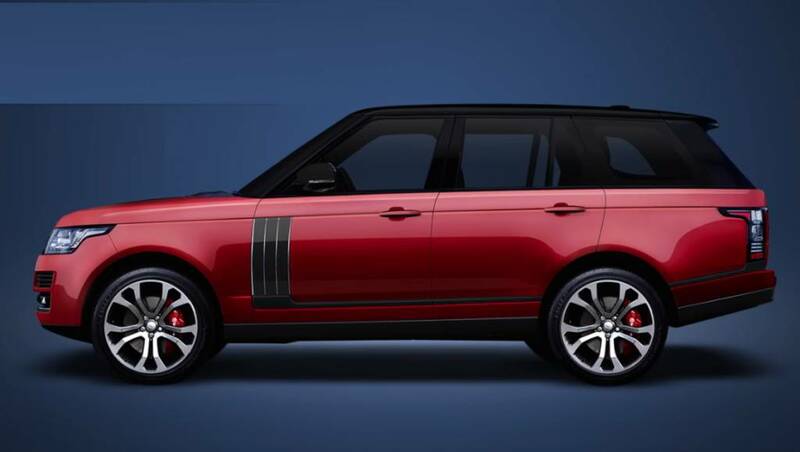 Land Rover states that the Dynamic edition can do 0 to 100kmph in 5.4 seconds.